CLONES AT PLAY ALBUMS NOW ONLINE! 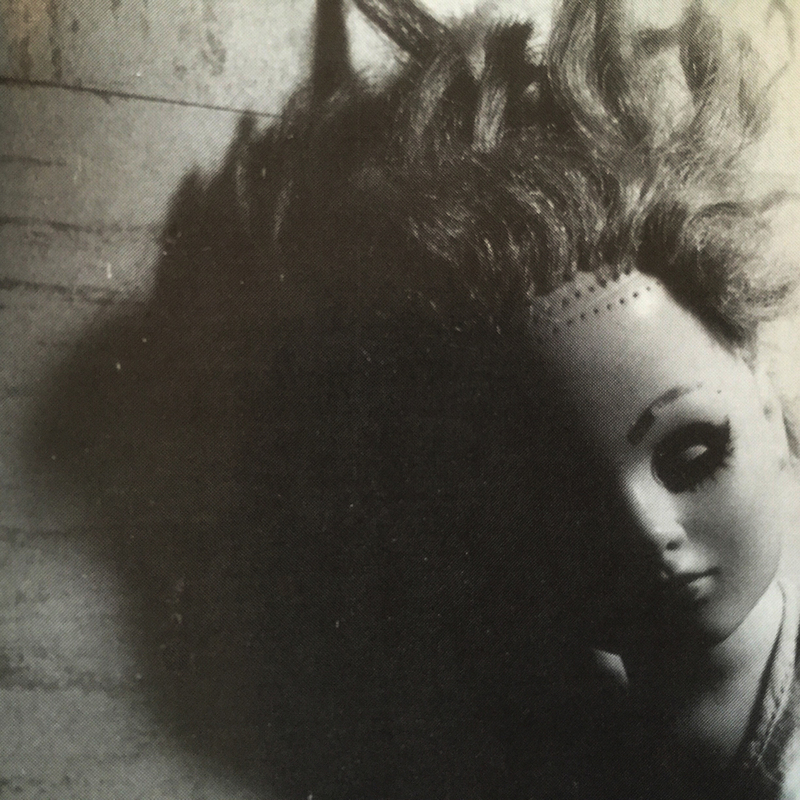 ‘Pataphysics is the Game features Pablo Lopez on lead vocals, and was recorded at Hart Sound, Belle Chasse, LA, by Rick Hart. Photo by Alison Clouet. The Return of Marmalade features Scott Durbin, now of Imagination Movers fame, on lead vocals, and was recorded at Side One Studios, Metairie, LA, by Greg Troyer and Chris Finney, and Sea-Saint Studios by Roger Branch, assisted by Kai Schoorman. Artwork by Michael Giron. 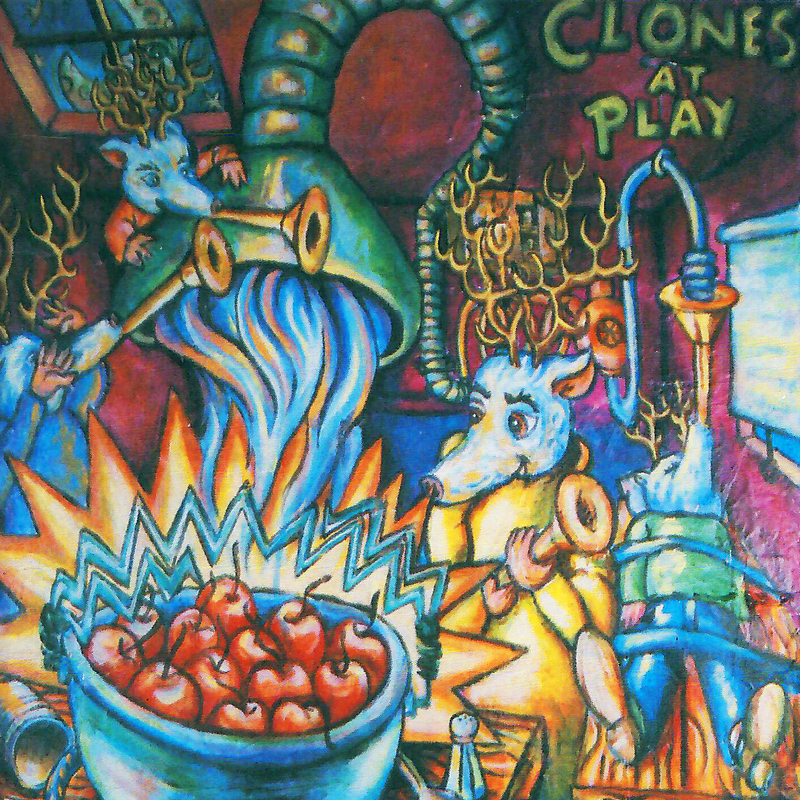 After more than two decades, Clones at Play make it to the internet with two full albums: ‘Pataphysics is the Game, recorded between 1990 & 1992, and The Return of Marmalade, recorded between 1993 & 1994. The band consisted of Pablo Lopez and Scott Durbin on lead vocals, Michael J. Schafer on bass, Kenny Sumera on drums, and Benjamin Mumphrey on guitar. An excellent aspect is the background vocals, performed by “The Clone Sisters,” Christina and Kathleen Mumphrey. A bit silly and a bit soulful, but not half-bad for a bunch of teenagers! Give the Clones a listen!